Approx. Mat Size: 52.25" x 34"
Swisstrax Anti-Fatigue Mats are comprised of our Rubbertrax Ribtrax tiles (available in black only) and finished off with our standard Ribtrax edges and corners which are available in 19 colors. 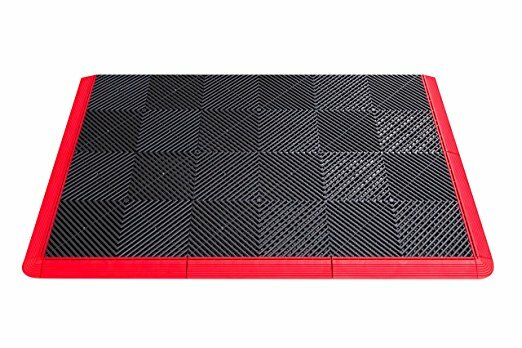 Providing a softer pad for extended periods of standing, the anti-fatigue mat is great for work stations in shops and garages (both residential and commercial), retail and customer service counters as well as offices and gyms. 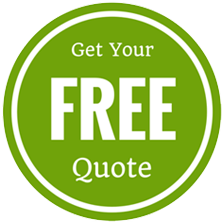 It can also be used with our standard Polypropylene Ribtrax tiles.